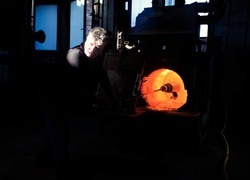 In the ancient Murano kilns the magic of the glass that is born, thanks to man's skill, from the incandescent fire. 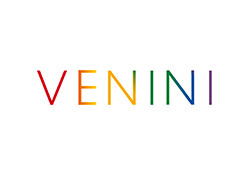 Ninety years have gone by since the Milanese lawyer Paolo Venini and the Venetian antiquarian Giacomo Cappellin founded Cappellin Venini & C. in 1921. 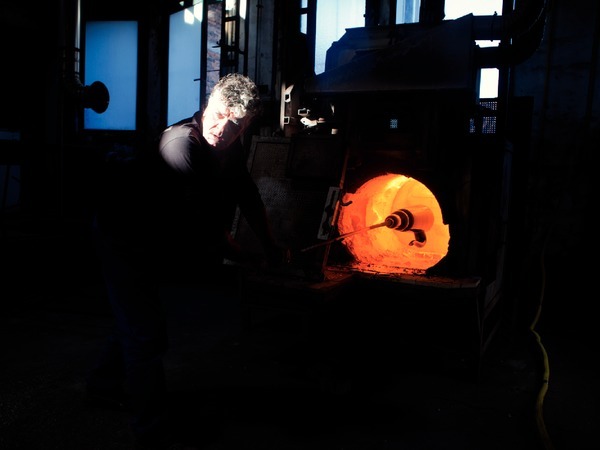 Venini can boast the largest artisanal furnace in Murano with 5 master glassmakers, 13 kilns, 18 grinding machines, and 500 tons of silica sand processed yearly. 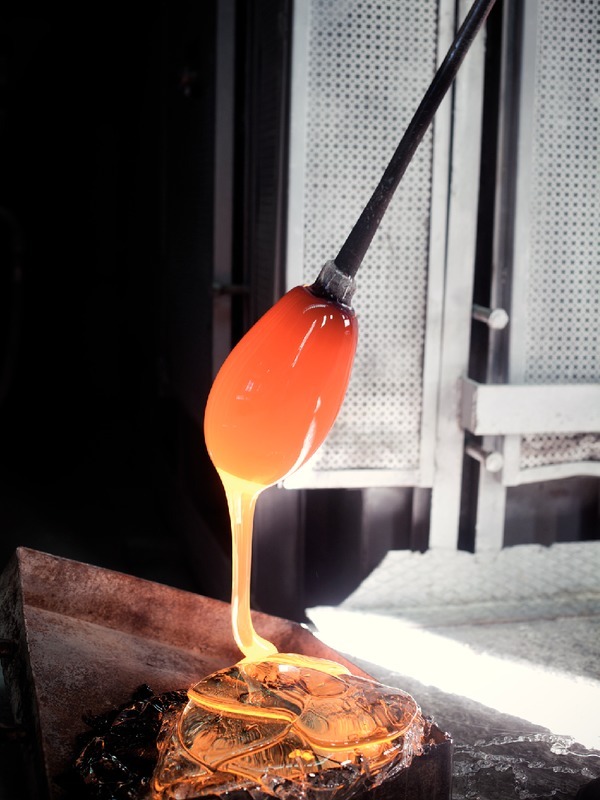 Thanks to the dedication of its master glassmakers, Venini produces objects whose human contribution represents the added value. 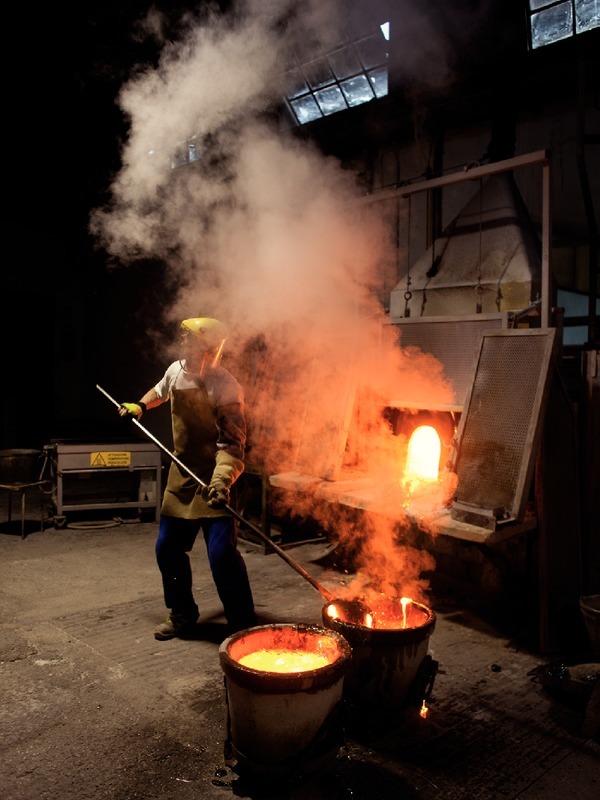 What especially characterizes the history of the company is its synergy with some of the most famous names in the world of art and design: Gio Ponti, Tapio Wirkkala, Gae Aulenti, Ettore Sottsass, Alessandro Mendini, Sandro Chia, Mimmo Rotella, Fernando and Humberto Campana, Gaetano Pesce, Tadao Ando, and many others. 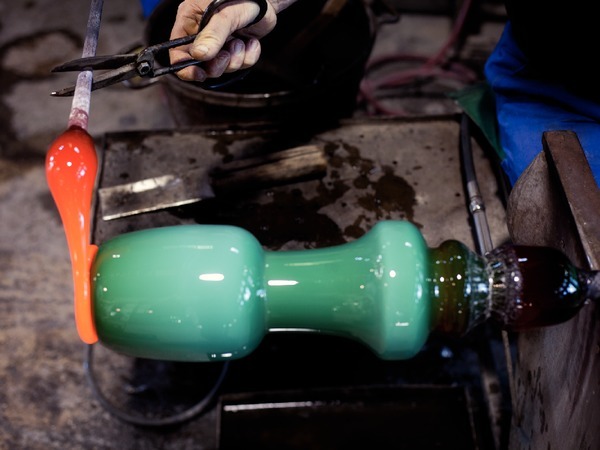 One of the company's most important collaborations is the one it had with the architect Carlo Scarpa, who worked with Venini from 1932 to 1947 (from 1934 as artistic director) achieving some of the most outstanding results in the field of glassmaking in the twentieth century. 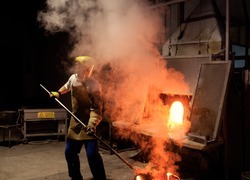 The company embarked on the twenty-first century with a treasure trove of creative and productive experiences that have turned this brand into a producer of some of the most remarkable glass products ever. In 2001 it was bought by Italian Luxury Industries, the group led by Giancarlo Chimento, which also involves 2G Investimenti run by the entrepreneurs Giuliano and Guglielmo Tabacchi. 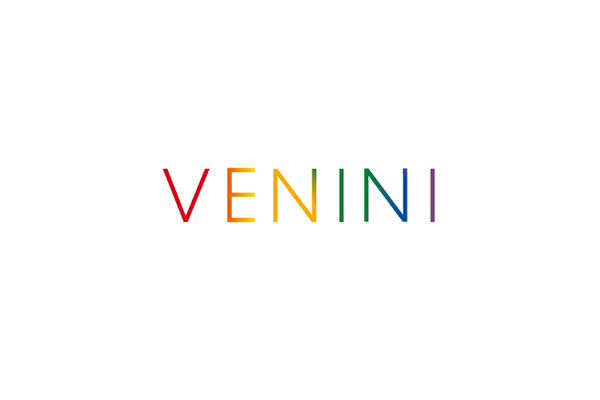 Today Venini exports its own works in the world also thanks to 3 single-brand boutiques (Murano, Venice, Milan).